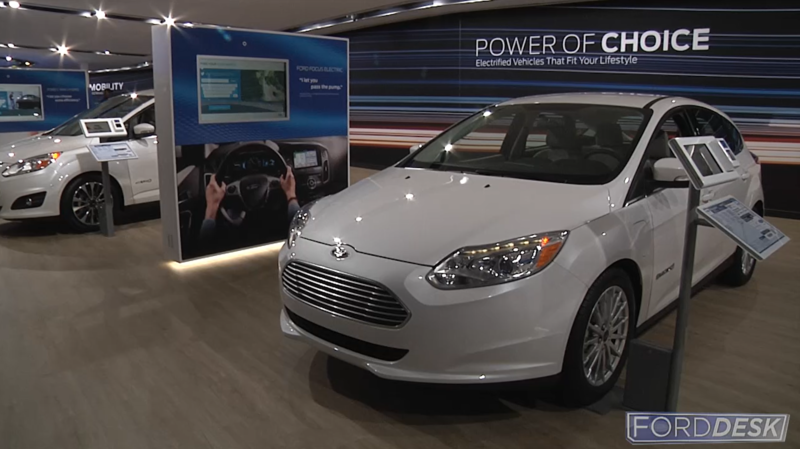 For well over 100 years, Ford Motor Company has led innovation and success in the automotive industry. 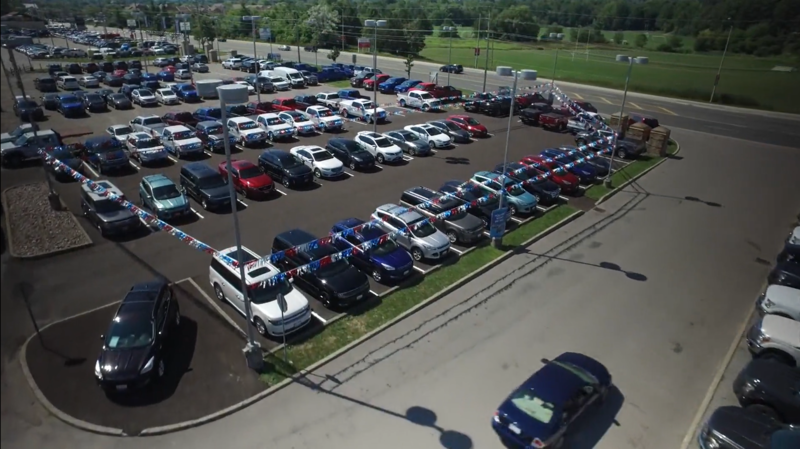 With locations across Canada serving millions of drivers, Ford’s dealership network requires an advanced knowledge of the industry, both where it is today and where it will be tomorrow. Mindshape’s dedication to Ford of Canada’s operational, remarketing, and dealer network needs has shaped a long-standing relationship with the brand. Through results driven strategy and advanced technology, Mindshape’s team of dedicated operational marketing experts drive Ford of Canada’s growth position in both remarketing and retail leadership. 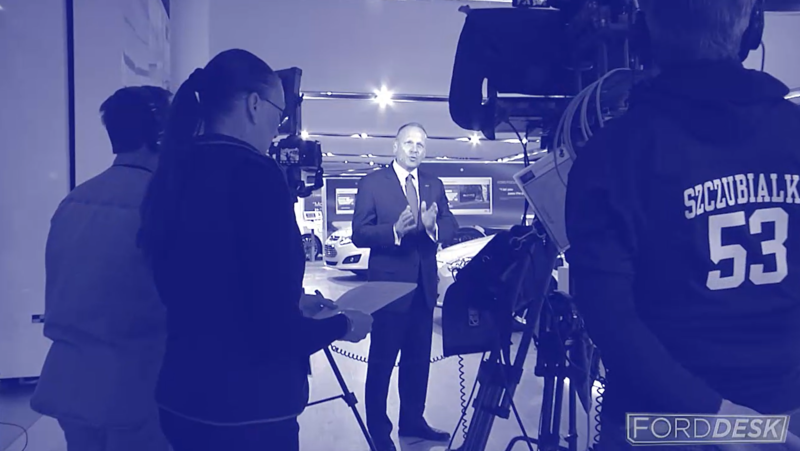 Ford’s 100 years of success is a result of continuously investing in exceptional customer experience. As an integrated partner, Mindshape’s automotive marketing team provides deep insight from complex data collection that helps inform critical marketing decisions and Ford’s ongoing business success. Few people consider what happens to their vehicles once a lease ends. As vehicle quality continues to increase, its lifespan extends far beyond expectations. 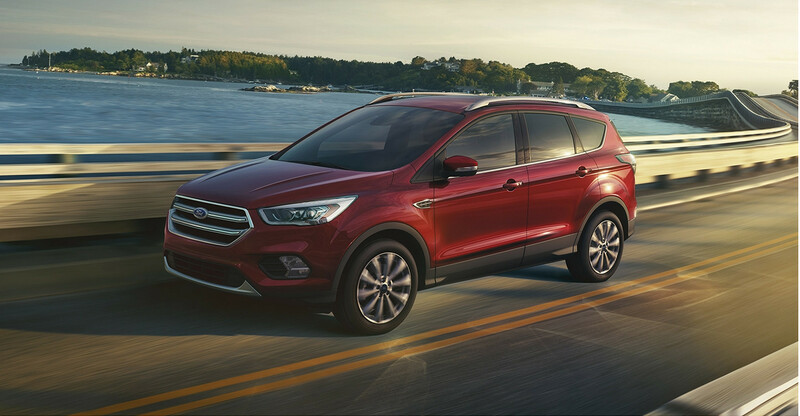 Ford’s lease return vehicles are processed through physical and virtual auction networks, where dealers across Canada bid on and purchase vehicles in a dynamic marketplace. Ford is recognized as a leader in remarketing and dealer satisfaction. Working with Ford’s team of automotive experts, our analysts takes a strategic and adaptive approach to mining usable insights in a constantly changing market. As an established marketing agency for Ford of Canada, Mindshape partners with Ford to help achieve their goal of exceptional consumer loyalty, industry growth and leadership. From strategic planning, creative development and activation, we develop the programs and resources needed to build a national network of informed and engaged dealer partners. In a highly competitive space, success is built on leveraging every competitive advantage in the relentless pursuit of being the most trusted and valued brand. Mindshape’s automotive marketing group continues to help Ford of Canada set the standard for industry leadership.